This post is a contribution from BlockBase that is working on a blockchain project together. ERC725 for account management in inter-company Ethereum tipping service. 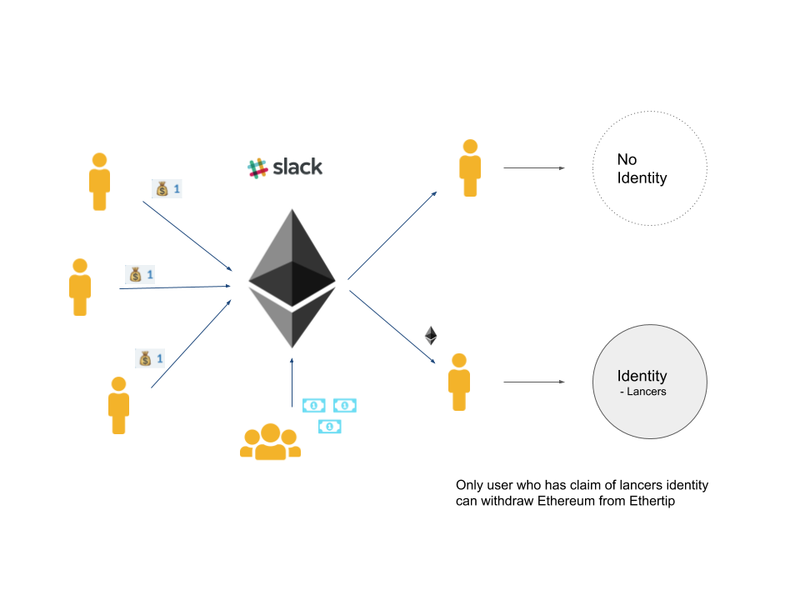 ERC725 is a proposed standard for blockchain-based identity. ERC 725 describes proxy smart contracts that can be controlled by multiple keys and other smart contracts. ERC735 is an associated standard to add and remove claims to an ERC 725 identity smart contract. We implemented ERC725 so that “individual can manages own identity by themselves”. 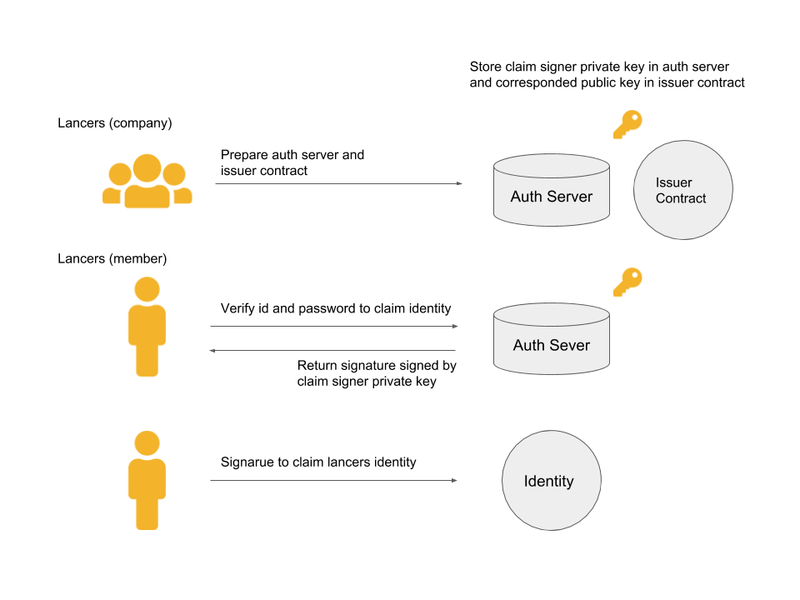 This is one of the gateway for “public key is my identity” world, and bring us new user experience. In this article I focus on technical perspective. Identity and claim creation process is like this. 1. Lancers member deploys a new identity contract. 2. Lancers member input id and password and obtains a cryptographic signature when id and password is verified lancers auth API. 3. Lancers member adds this claim to the identity contract. Identity contract store claimId and Claims (this includes lancers id and above mentioned signature). Get Claims from identity contract and verify signature is properly signed by claim signer. 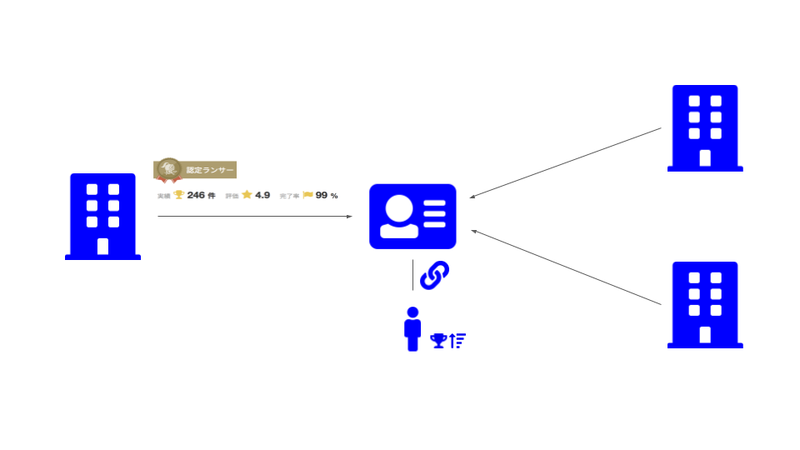 Ethertip withdraw function uses above verifies user identity, and user who has claim for lancers account can withdraw Ethereum. 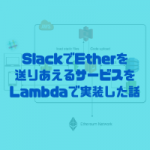 This time, we’ve implemented ERC725 in inter-company use only. We’ll keep researching and development to do better for blockchain Identity!